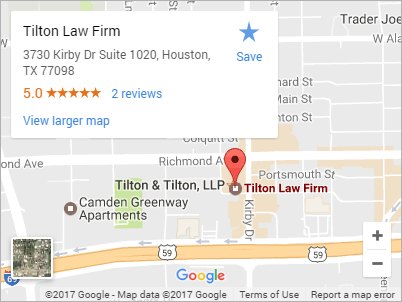 Get a free consultation with an aggressive divorce lawyer in Houston, Bradley W. Tilton II – ready to solve your family law issues. 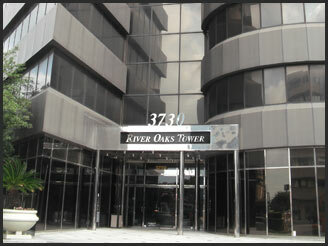 Why An “Aggressive Houston Divorce Lawyer”? Is Bradley Tilton The Attorney For You? All information in this website is not legal advice, is not intended to be legal advice and is for informational purposes in order to help you in your decision to hire an attorney only. You should consult with as many attorneys as you feel necessary before you choose to hire one. The attorney-client relationship is only formed by written agreement and consent of both of the parties. Any and all medical bills or other costs are your responsibility regardless of the outcome of the case or any contingency fee arrangements with Bradley W. Tilton II, Michael Tilton, or Priyanka Bhandari. All trademarks and copyrights are reserved. Bradley W. Tilton II, Michael Tilton, and Priyanka Bhandari are licensed attorneys in the State of Texas. Bradley W. Tilton II, Michael Tilton, and Priyanka Bhandari are not certified by the Texas Board of Legal Specialization. Copyright © 2017 Tilton & Tilton LLP. All Rights Reserved.